Are you part of a reading group, book club or therapy consultation group? 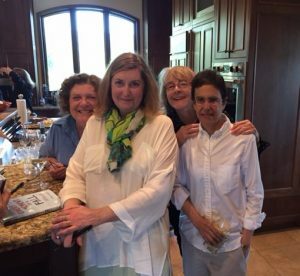 Carol loves getting together with small groups of readers to talk about PTSD, her memoir, EMDR, the writing process and the healing process (and how those intersect). She is open and frank in fielding questions and sharing her experience with survivor guilt, depression, shame, triggers, flashbacks and the many other struggles of trauma survivors. When possible, she’ll join the discussion in person. When she’s not able to be in the room, Skype and FaceTime are good options. She asks that group members read the book ahead of time so the whole breadth of the story can be discussed spoiler-free. There’s no speaker fee or anything like that, but please do buy the book in some format. Or ask your public library to add it to their collection.